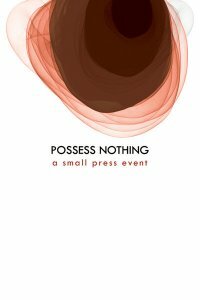 A small press event featuring writers from Action Books, Apostrophe Books, Black Ocean, Slope Editions and Tarpaulin Sky Press. This entry was posted on Tuesday, April 6th, 2010 at 1:48 am	and posted in Events & Author Happenings. You can follow any responses to this entry through the RSS 2.0 feed.